Facebook Disputed Content flag on Fake News – A Trick that backfired? A consistent thorn in the side of the world’s largest social network, Fake News on Facebook has forced the company into a number of remedial measures in the past, and has led to Facebook being left red faced on more than one occasion. Simply due to Facebook’s influential stature in the industry, there has been a need for them to stay one step ahead, although that has hardly been the case. Another recently introduced remedial measure to tackle Fake News on Facebook was marking untrustworthy news articles as Disputed Content. Working with third party fact checkers to verify news articles that are shared on the platform, Facebook hoped this new function would arrest the spread of Fake News on their platform and everyone could heave a sigh of relief. Alas, that has not been the case as per a report from Fortune.com, articles that were marked as Disputed Content have witnessed considerably more traffic for the fake news peddling website. 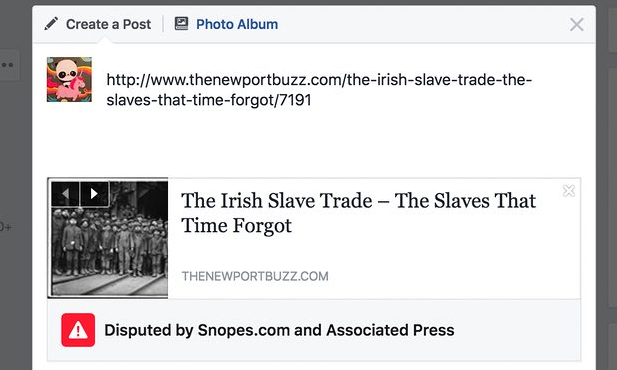 Citing a news article from a website called ‘The Newport Buzz’ that falsely reported thousands of Irish citizens being brought to Facebook as slaves, Facebook promptly marked the article as Disputed Content. Instead, “A bunch of conservative groups grabbed this and said, ‘Hey, they are trying to silence this blog – share, share share,” Christian Winthrop of the Newport Buzz told the Guardian. 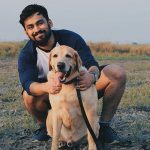 At times, the Disputed Content flag takes a while to pop up on such articles and these stories tend to flood the internet in no time, being read and shared by millions. Due to many fake news articles being inflammatory or armed with catchy and sensational headlines, such fake news on Facebook is picked up rather quickly. 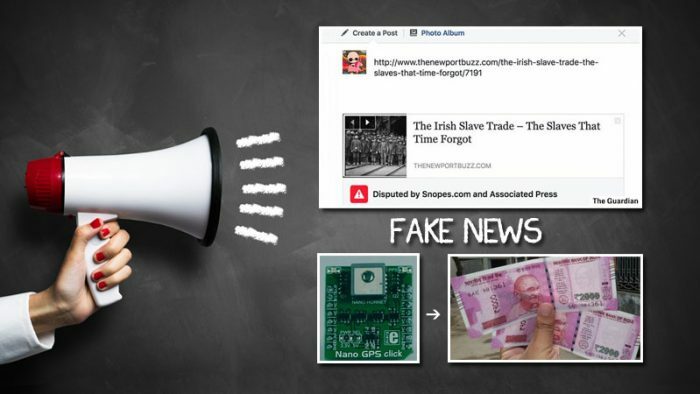 Indian media houses have also been found susceptible to fake news which circulates like wildfire through Facebook and WhatsApp, a widely used Insant Messaging app in India. A particularly embarrassing incident when an Indian news channel, Zee News, ran a story based on a WhatsApp forward, claiming that the new 2000 INR currency notes would contain GPS Nano Chips. Such is the menace of Fake News nowadays, it not only misleads, but also deceives people into believing drummed up news articles created simply for the sake of page views and clicks. Fortune also reports an incident where Robert Shooltz, owner of RealNewsRightNow, a website he claims is satire, found that a Disputed Content flag on one of his articles had ‘absolutely no effect’. Like when someone you do not trust, or have a dislike against, you would tend to believe the opposite of what they tell you. In this case, a lot of conservative people dislike Facebook’s slightly liberal stand and believe that the social network attempts to silence news that they deem to be ‘against Facebook’s interests’. Such is life for the world’s largest social network.